Team supports building great childhoods in Muscatine. April is Child Abuse Prevention and Awareness month. April 20th has been designated as “Blue Out Day” in Muscatine County. 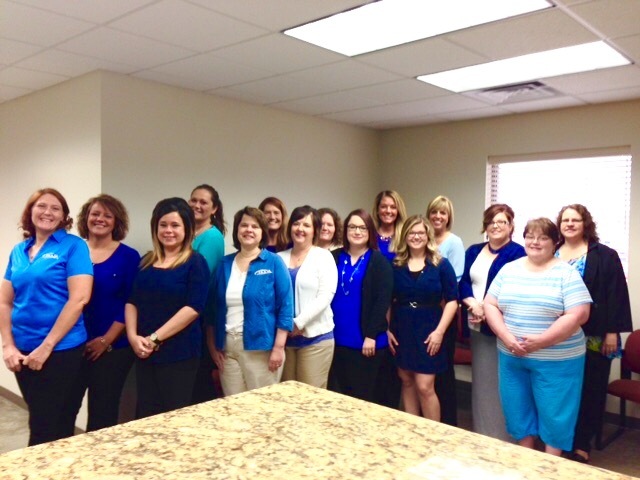 Take a photo of your family, business or organization wearing blue. Post it to social media with #greatchildhoods to show your support.